The Jewish holiday Hanukkah began at sundown Tuesday. To mark the eight-day holiday, dignitaries will gather to light the National Menorah across from the White House, and nationwide families will light their own nine-armed menorahs, known as Hanukkiot, one candle per day for eight days. Although Hanukkah today is one of the most popular and recognizable of Jewish holidays in the minds of non-Jews, this is only a relatively recent development, one rooted in American history and culture. The eight-day festival commemorates the rededication of the Temple in Jerusalem after the Maccabees defeated the Greek rulers in 200 B.C. As part of the purification of the Temple, Jews lit an oil-based menorah. Although they had only enough oil for one day, so the story goes, it lasted for eight. This is what the Hanukkah rituals, including lighting candles or oil, celebrate. For centuries, Hanukkah was considered a “minor” holiday, a festival with a distinct place in the Jewish calendar, but without the restrictions in activities or food that define other well-known holidays such as Passover, Rosh Hashanah and the weekly Shabbat. For centuries, Hanukkah remained less culturally significant than almost any other of the Jewish holidays but that all changed in the 20th century. Yet, the commercialization of religion is not the whole story. The popularity of Hanukkah is also linked to its symbolic meaning as an American holiday. The Hanukkah story is, after all, one that is celebrated as a struggle for religious liberty, a people’s will to fight for their beliefs, and, of course, a victory. 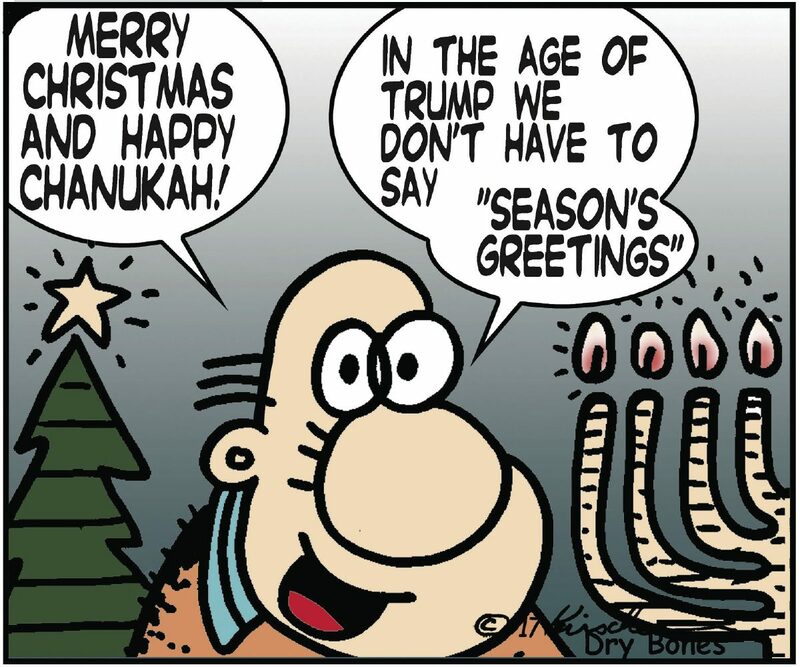 Hanukkah also roughly coincided with Christmas, and it offered an opportunity for Jews to participate in the holiday celebrations complete with gift-giving and merry-making without giving up their distinct religious and cultural identities. 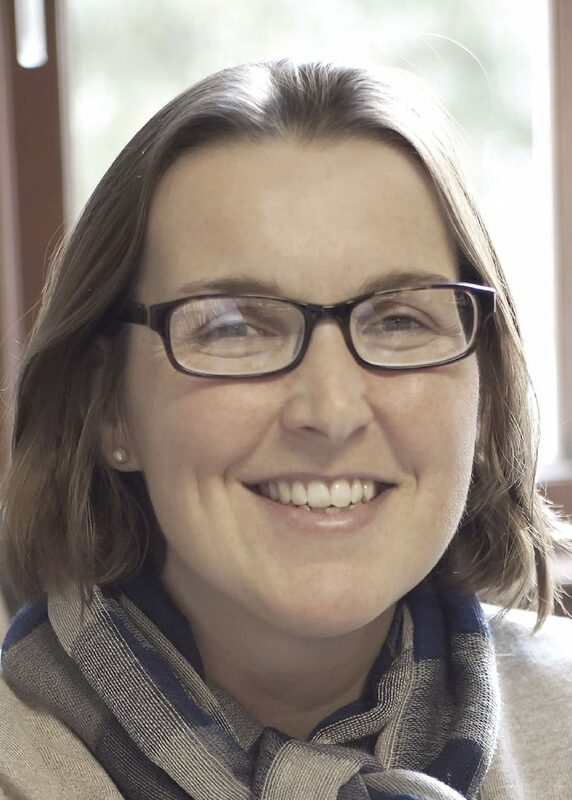 Dr. Tatjana Lichtenstein is an associate professor of history and director of the Schusterman Center for Jewish Studies at The University of Texas at Austin. The popularity of Hanukkah is not only an American story, it is a global one. During the past 20 years, Hanukkah has become a major Jewish holiday in other parts of the world. In Europe, public menorah lighting is now taking place in the center of Berlin, Rome and Stockholm. Historically, in Europe, it was the Zionist movement that promoted Hanukkah as a holiday that celebrated a new Jewish ideal that was more politically and culturally assertive. Much as in America, Hanukkah was cultivated by Jewish families as an alternative, and for some an addition, to Christmas rituals. In darker times, Jews, such as Anne Frank’s family, found comfort in remembering past miracles, in lighting candles, and in the joy of exchanging even very modest gifts. The public lighting of menorahs, a statement of religious difference and of belonging, is encouraged by American Jewish organizations. Chabad, a New York Jewish advocacy group, promotes elevating Hanukkah to a major holiday in societies where religious difference is less publicly acceptable than in America. Hanukkah in America and throughout the world is now an occasion for gift-giving and merry-making, a holiday that rivals — and for many interfaith families — complements Christmas. Its new popularity reflects the way in which reinvented traditions can serve both to shape a distinct cultural identity and to help create bonds with other communities of faith.